Based in Swansea and covering the surrounding area within South Wales, MJB Electrical & Solar Services are a team of fully qualified electricians that provide a professional and high quality service. Having built up a strong reputation within the Swansea area, we undertake a variety of electrical contracts along the M4 corridor and throughout the rest of the UK. With over 12 years of experience, we are a growing company that provide a highly skilled and reliable service for all of your electrical needs. We are approved contractors and domestic installers of the National Inspection Council for Electrical Installation Contractors (NICEIC), are members of the Trustmark Scheme, and are part of the Renewable Energy Association. 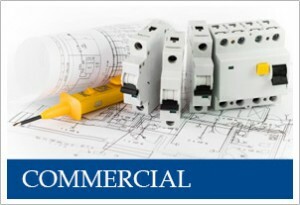 Fully insured to deliver electrical installations, MJB Electrical & Solar Services can provide expert advice on all electrical matters in the Commercial, Domestic and light Industrial sectors as well as in the growing area of Solar Energy. 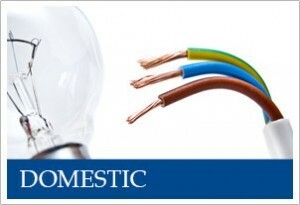 If you have an electrical problem, you can be assured that we will be able to provide the electrical solution. You can find out more about the type of electrical work we carry out by visiting our Services page. To discuss how our electrical services can help you, get in touch and we’ll be happy to answer any questions you may have. "MJB Have always been first class whenever i have used them, they are very efficient and always offer a first class service."